The Chagas Disease Foundation cannot provide medical advice and treatment options, nor interpret symptoms or the results of tests, etc. 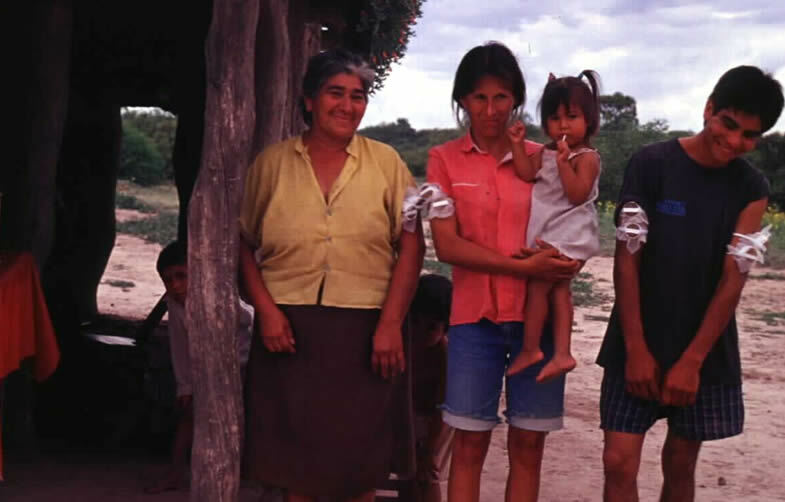 The best option for care and treatment is to work through a health care provider or local clinic who can contact physicians with experience in dealing with Chagas disease. See also this advice from the Centers for Disease Control concerning Chagas disease symptoms, treatment, and travel to Chagas endemic areas. The American Society for Tropical Medicine and Hygiene maintains this directory of physicians in the United States with experience in tropical parasitic diseases such as Chagas disease. The CDC also offers this guide to finding an infectious disease (or other) medical specialists. Simply traveling to areas where insects carrying Trypanosoma cruzi are present is unlikely to result in infection – it has been estimated that 1,000s of encounters with infected insects may take place without infection (see Life cycle). However, there are tests that are reasonably good at determining whether one is infected or not and these tests can be obtained through some of the sources noted above. In the fall of 2007, the Olive View-UCLA Medical Center in Los Angeles opened the first clinic in the U.S. for the diagnosis and treatment of Chagas disease.